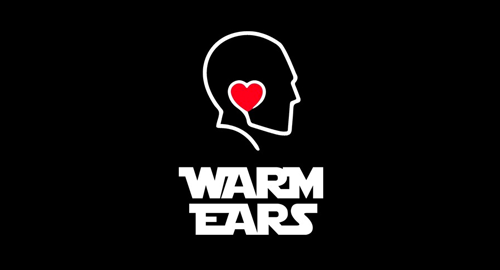 Welcome to the Warm Ears Music Podcast! Elementrix is joined by the mighty Madcap to kick off our new guest mix series. Each month we will bring you a 30 minute guest mix from some of the best names in the scene, where they will showcase their individual DJ style and fresh new tunes.